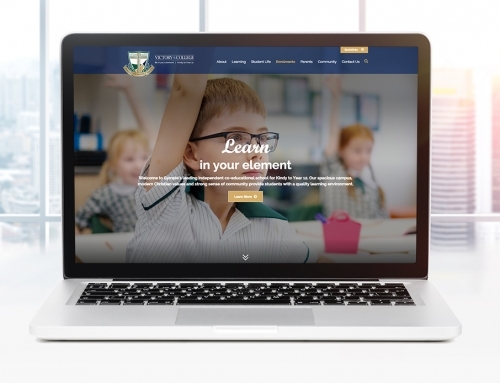 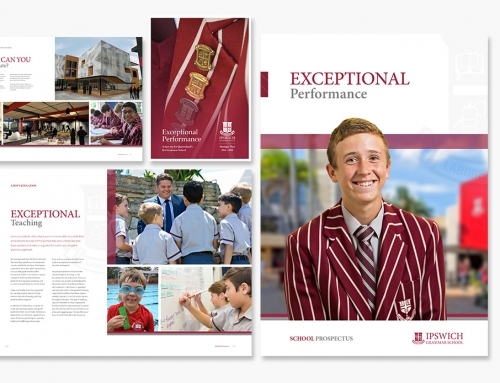 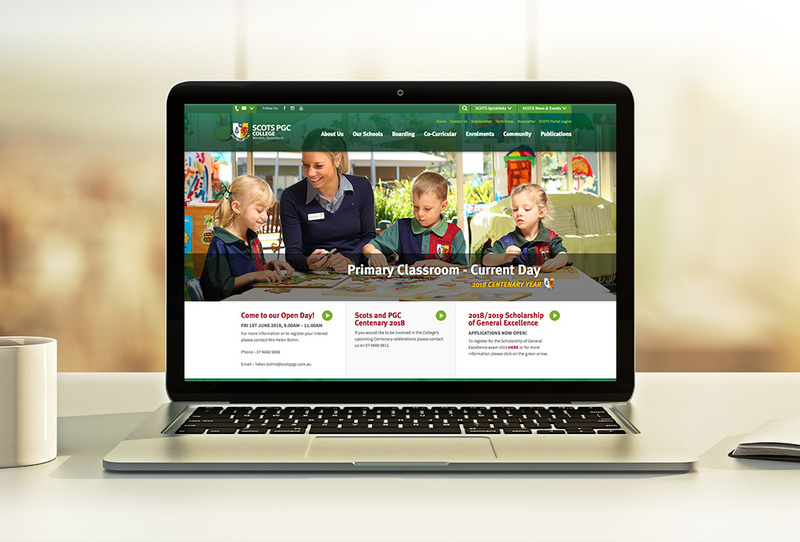 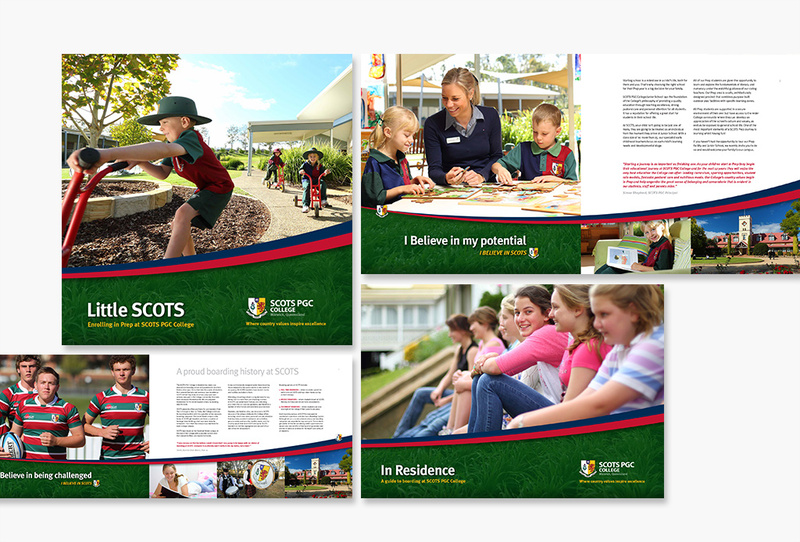 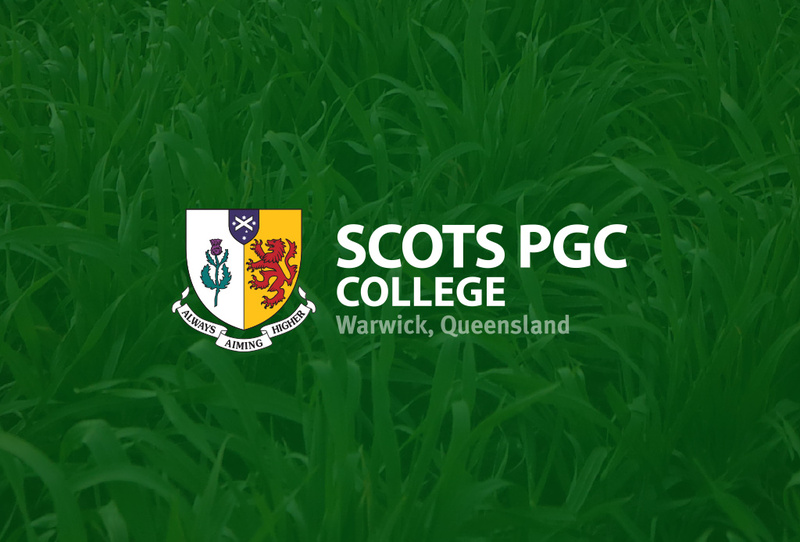 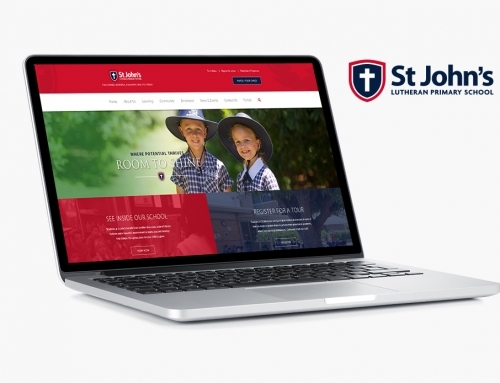 In this extensive project for the Scots PGC College, a rural P-12 boarding school in Warwick, Queensland, Look Education overhauled out-of date advertising campaigns and a non-mobile, non-responsive website. 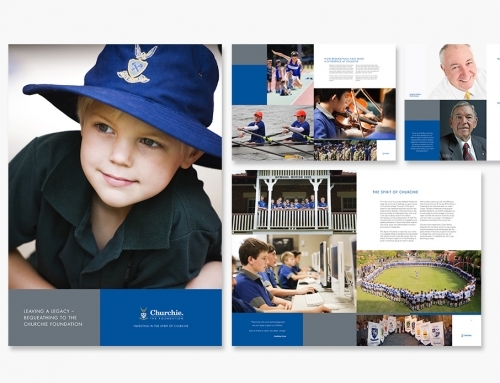 Our work included a brand strategy and new campaign. 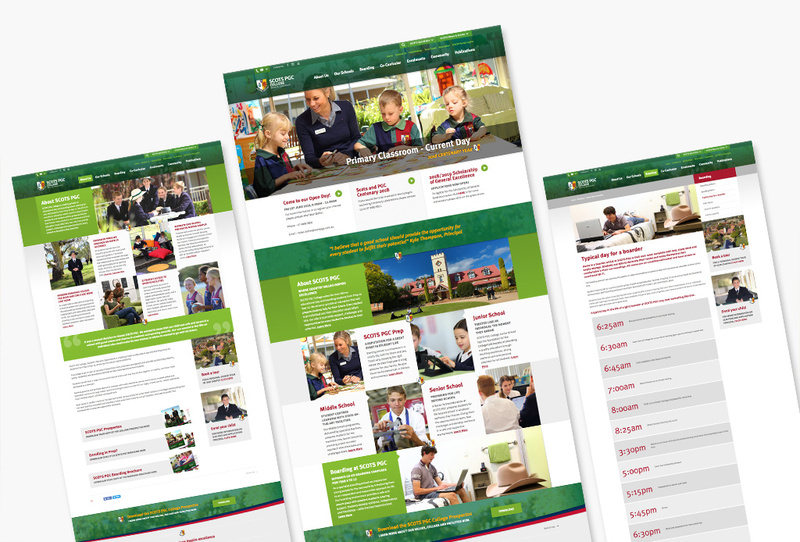 This also involved the development of a refreshed logo and school identity. 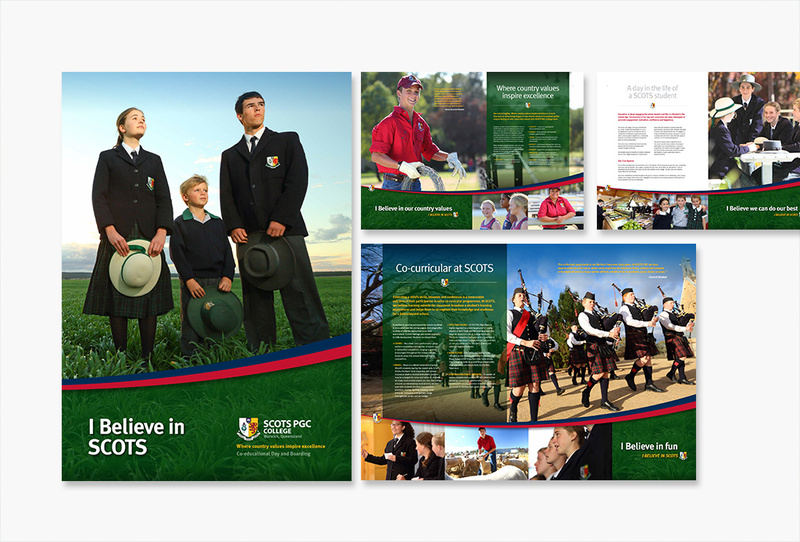 This was then extended to beautiful new photography and the design and development of a new website, Prospectus, Boarding brochure, Prep brochure and advertising campaigns.